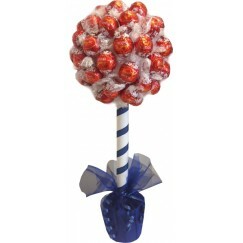 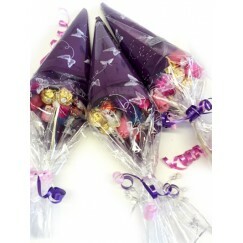 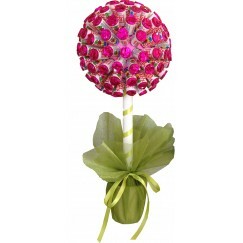 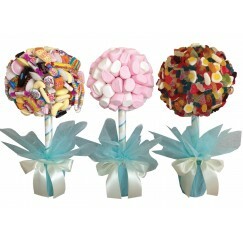 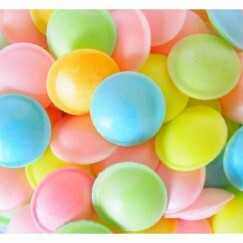 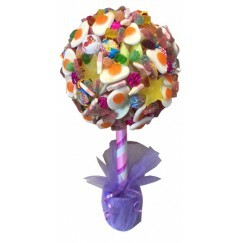 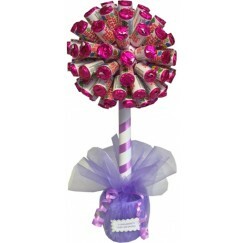 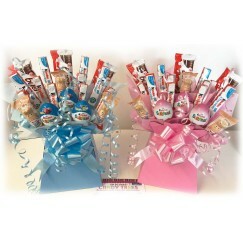 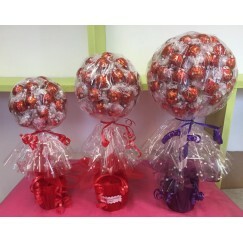 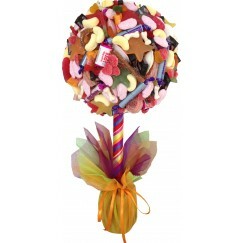 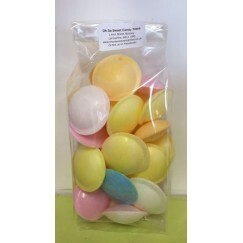 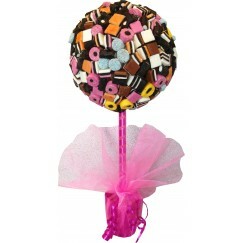 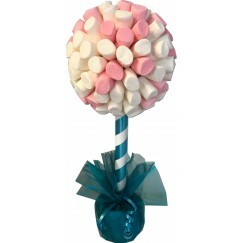 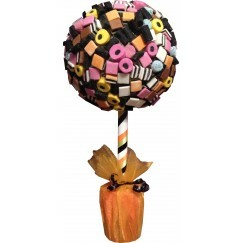 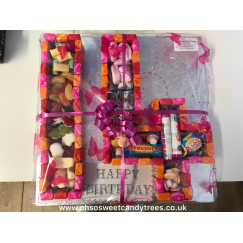 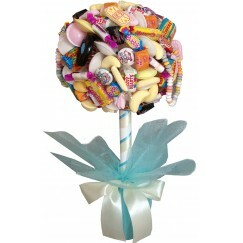 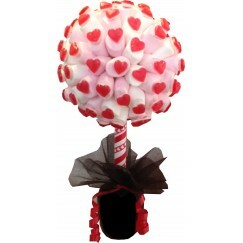 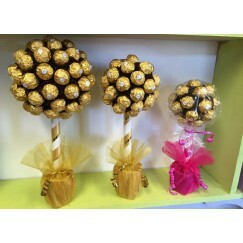 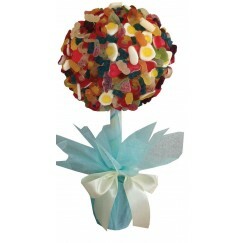 Welcome to Oh So Sweet Candy Trees, if you are looking for unique sweetie & chocolate gifts or to create a WOW factor for a wedding or event you are planning, you have found the right place! 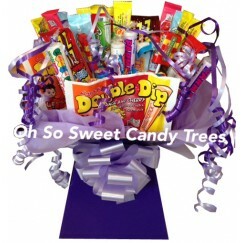 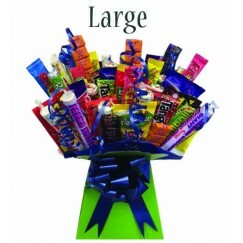 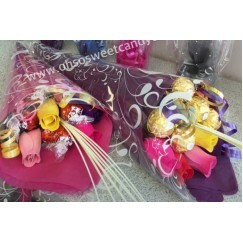 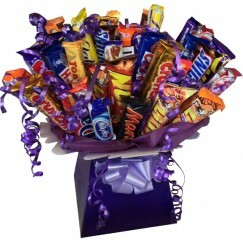 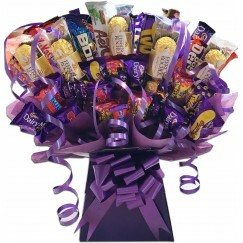 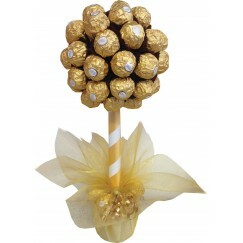 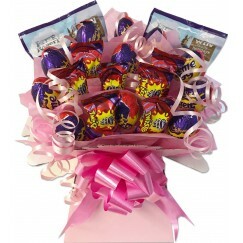 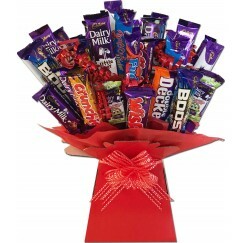 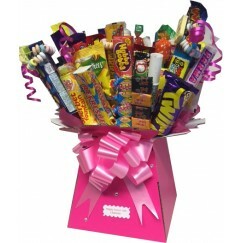 Sweet Trees - Chocolate Trees - Candy Cart Hire - Chocolate Bouquets - Sweetie Bouquets - Giant Sweeties - Retro Hampers - Even bouquets with chocolates & wooden roses for the perfect gift! 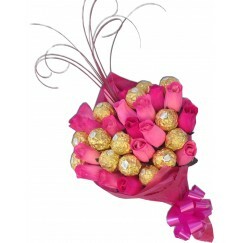 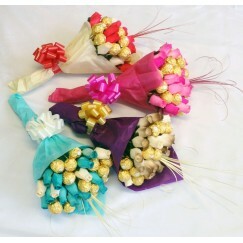 Please take a look through our creations to see what we can offer you. 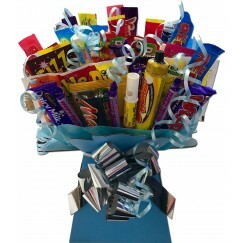 With our competitive prices and beautiful designs, we hope you like what you see.